You are here: Home / Our Blog / About Our Office / How Long After My Braces Come Off Should I Wear My Retainers? How Long After My Braces Come Off Should I Wear My Retainers? Braces are an investment in your smile. When your teeth reach the desired straightness, you’ll have a beautiful smile, but it’s important to keep it that way! You can accomplish this with a retainer provided by Childers Orthodontics. When we remove your braces, Dr. Kyle Childers will evaluate the condition of the bone structure surrounding your teeth and determine how well it is adjusting to the new position of your teeth. For the first few months, we may require you to wear your retainer both day and night, except during meal times and for brushing and flossing. If you are concerned about your appearance when you wear a retainer, there are many that can be worn discreetly. You could choose a clear plastic one that is less obvious during the months immediately following the removal of your braces. When you change to night wear only, clear wire retainers are available for minimal visibility as well. 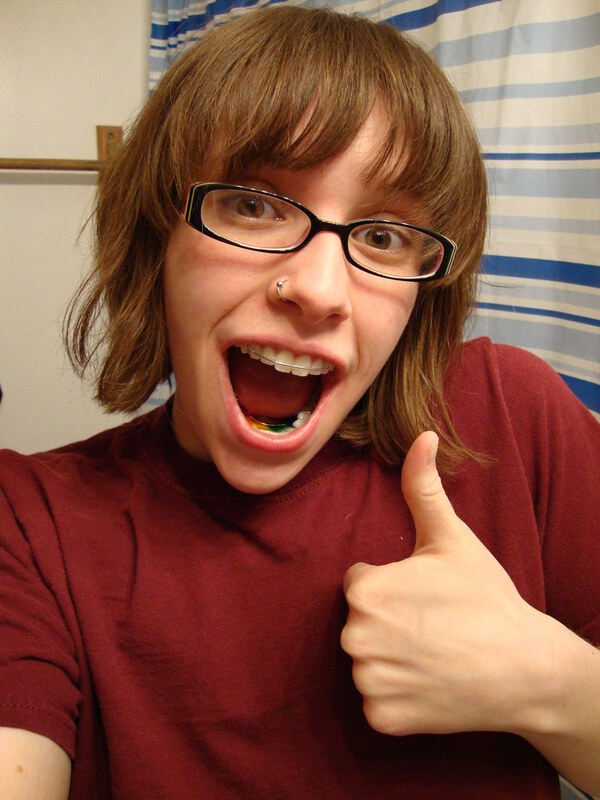 Remember, wearing your retainer is an investment in your smile. If you fail to wear it consistently, the tissues that support your teeth will be unsupported, and you may begin to experience noticeable shifting. You’ve worked hard to get that beautiful smile — your retainer will let you keep it! Remember to call our Benton, Harrisburg or Herrin, IL office if you have any questions about your retainer! https://childersbraces.com/wp-content/uploads/2015/08/Retainers-1.jpg 304 450 DrCAdmin https://childersbraces.com/wp-content/uploads/2016/10/logo-childers-orthodontics.png DrCAdmin2013-07-26 12:02:342019-03-06 07:08:08How Long After My Braces Come Off Should I Wear My Retainers? Happy Fourth of July Why should I visit the dentist during my treatment?